‘Nothing to do’ in Perth over Easter weekend? Not this year. One of Australia’s most spectacular music events is coming to Perth for the first time since 1979. 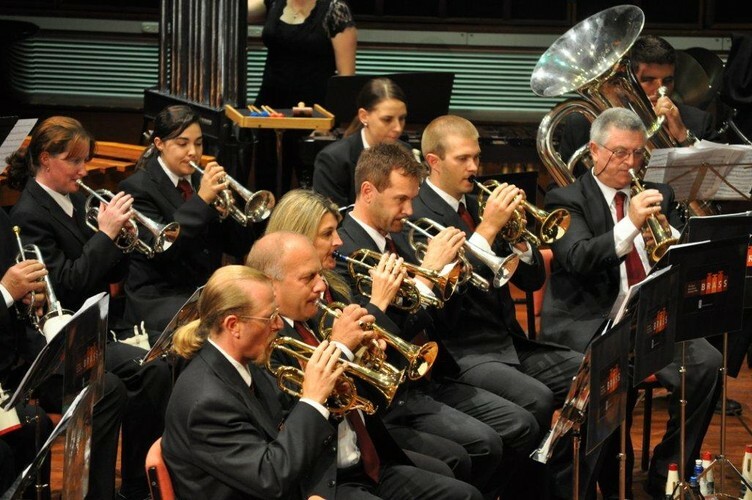 The Yamaha National Band Championships sees the cream of Australia’s thriving brass and concert band scene come together for a weekend of music making, friendly rivalry – and fun! This year, it will be held in beautiful surroundings of the University of Western Australia, centring on Winthrop Hall. The event takes place over Easter Weekend (Friday 29 March – Monday 1 April). In addition to concert performances, there will be a colourful street march in James Street, Northbridge, on the morning of Easter Saturday. - 9 A-grade Brass Bands will be playing in the event, including Brisbane Excelsior and K&N. - Tickets cost $15 for a single day or $25 for the whole weekend. Children under 13 get in free of charge. 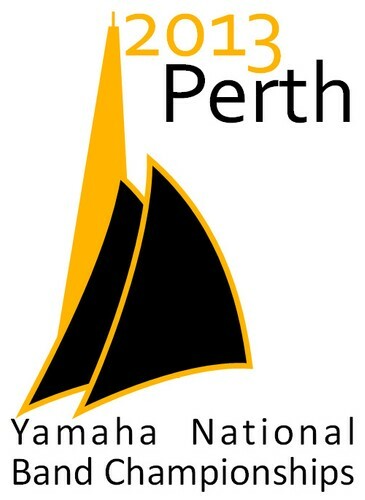 The Yamaha National Band Championships take place at the University of Western Australia from 27 March to 1 April 2013.